DUBLIN, IRELAND (October 27, 2014) World Coffee Events puts out a tender to host 2016 & 2017 world coffee championships. 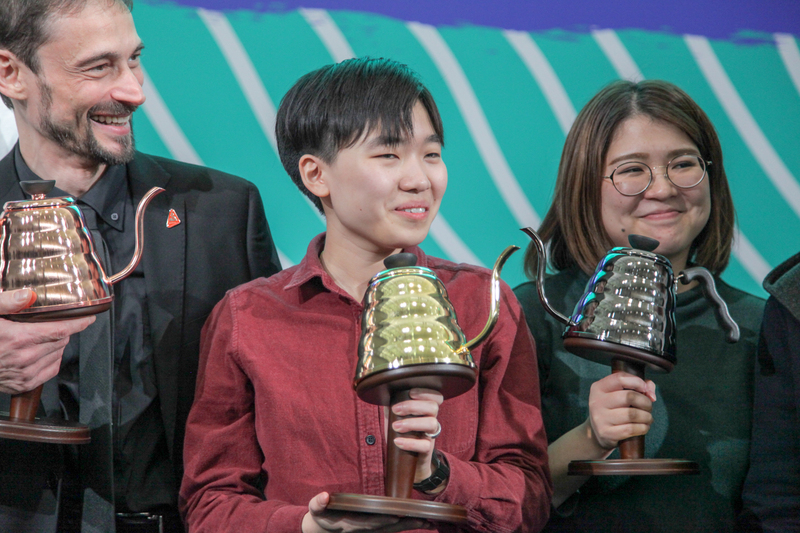 Information for each championship is available on the World Coffee Events (WCE) website at https://www.worldcoffeeevents.org. 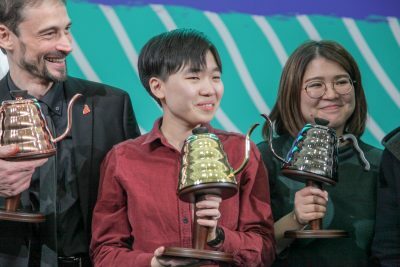 “Our world coffee championships bring an international coffee audience to a particular region to engage with that local coffee community,” commented Cindy Ludviksen, Managing Director of WCE. “These events guarantee an increased attendance to shows but more importantly leave a legacy of appreciation of specialty coffee”. later than January 13, 2015. All proposals are reviewed by the WCE Board of Advisors. 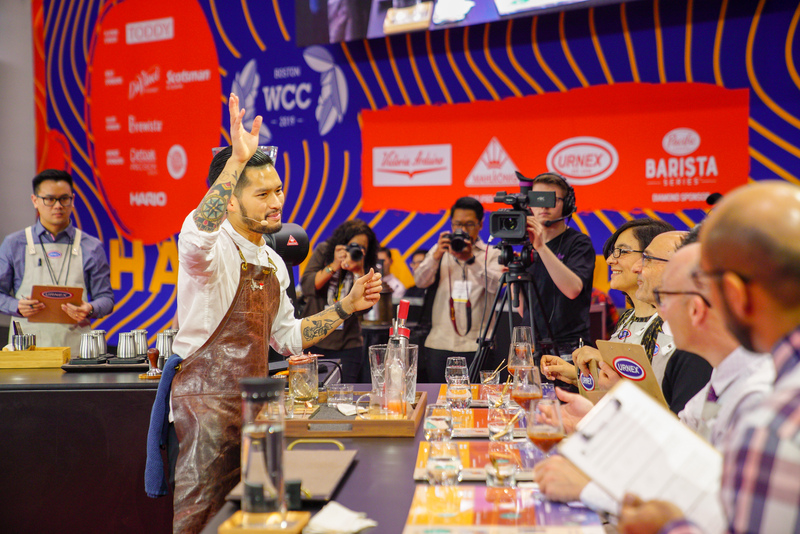 World Coffee Events’ mission is to develop events that engage the specialty coffee community and promote coffee excellence. 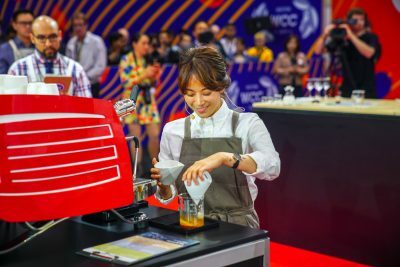 Founded in 2011 by joint cooperation of the Speciality Coffee Associations of Europe and America, World Coffee Events is the premier producer of events for the coffee community and licenses over 60 championships involving thousands of participants worldwide. For more information, visit our website at https://www.worldcoffeeevents.org.